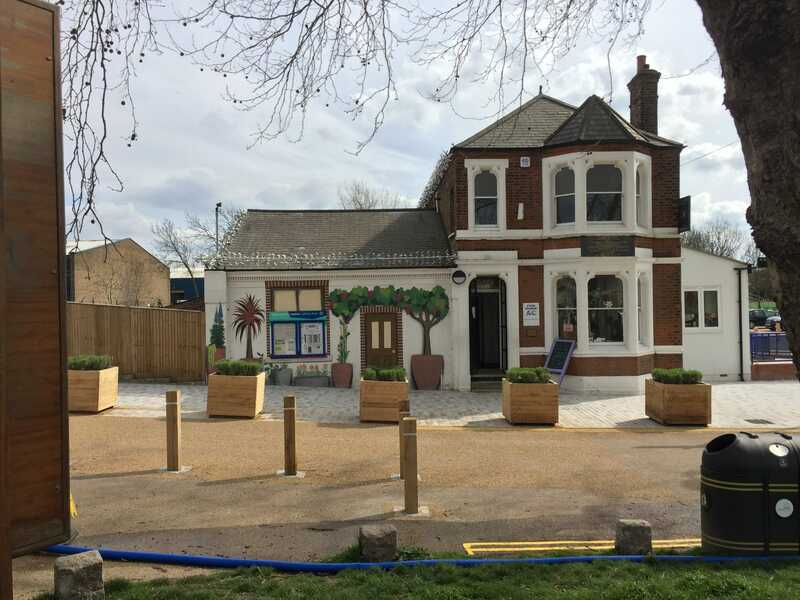 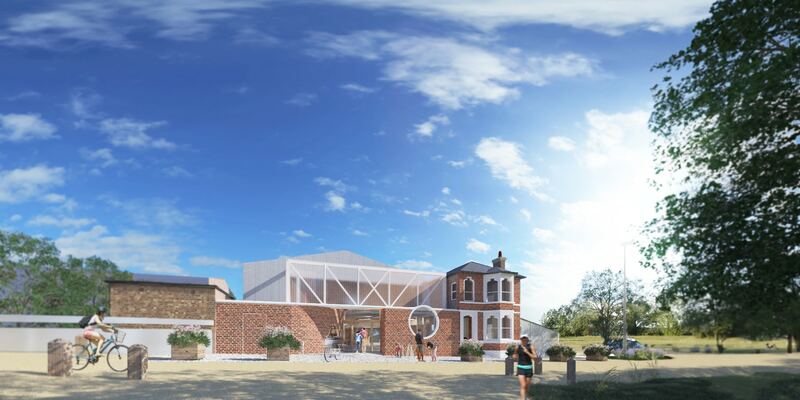 The Klassnik Corporation were appointed as architects to lead a team of other consultants as part of a TfL funded feasibility study into the future potential of ‘The Cottage’ in Leyton Jubilee Park. 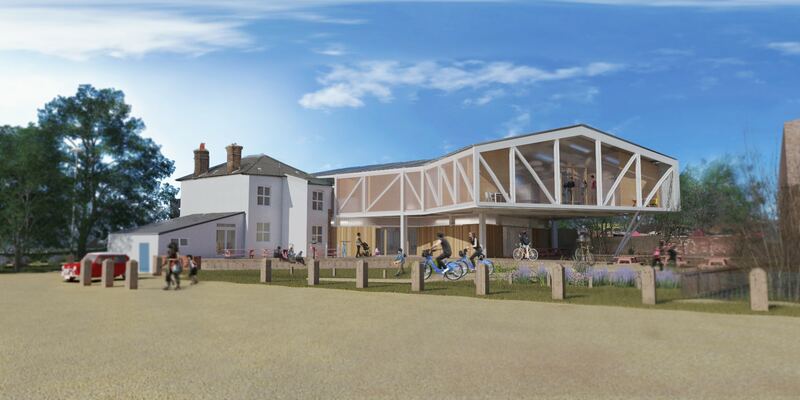 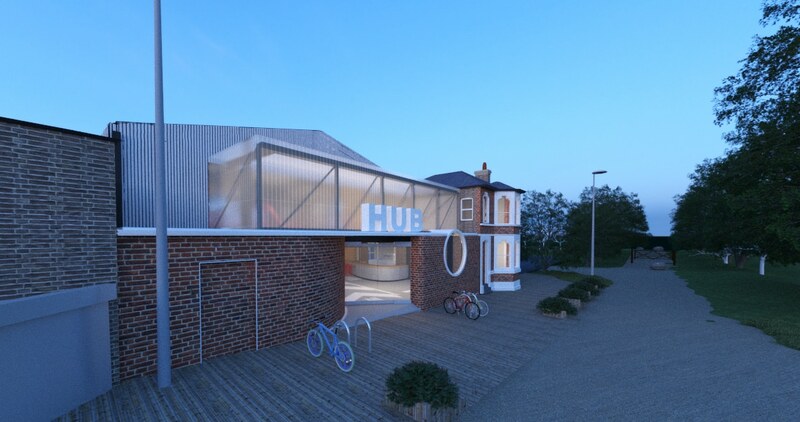 Our brief and ambition was to enhance and regenerate the use of the site, building upon the existing facilities and successfully established communities to provide space for the growing cycling community in the borough whilst also improving the provision for the existing running club and cafe. 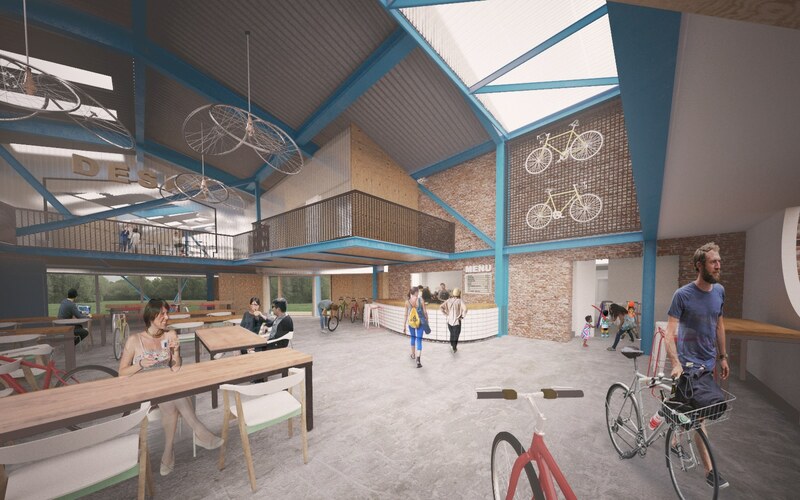 Alongside the sporting and cafe communities it is proposed to incorporate space for other compatible user groups (Artist studios and co-working space). 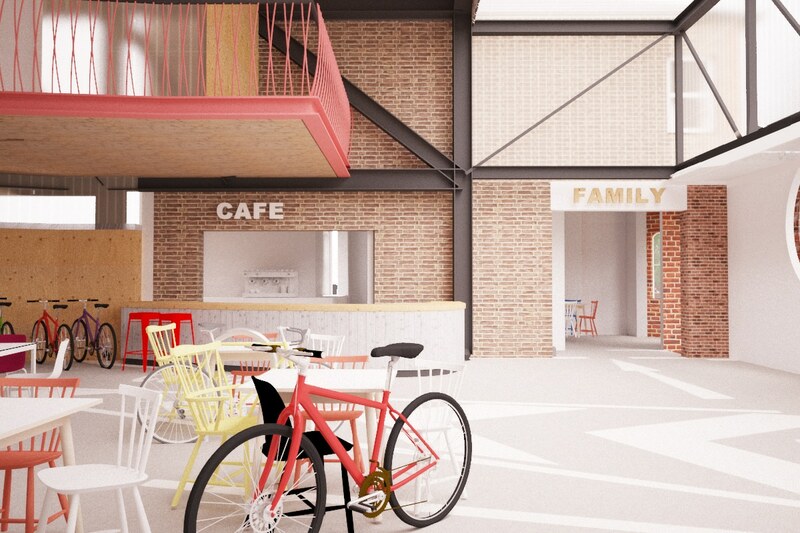 Creating a vibrant economically sustainable expanded community asset shared by the whole community.